Near the landmark of Yuhuin, Kinrin Lake, the gate is surrounded by shining fresh green leaves. There are only 5 guest rooms here. This hotel is like a hiding place off the entrance. For the anniversary of your family or for the meeting up with old friends, we would like you to spend a very special and wonderful day with a great view of Kinrin Lake. 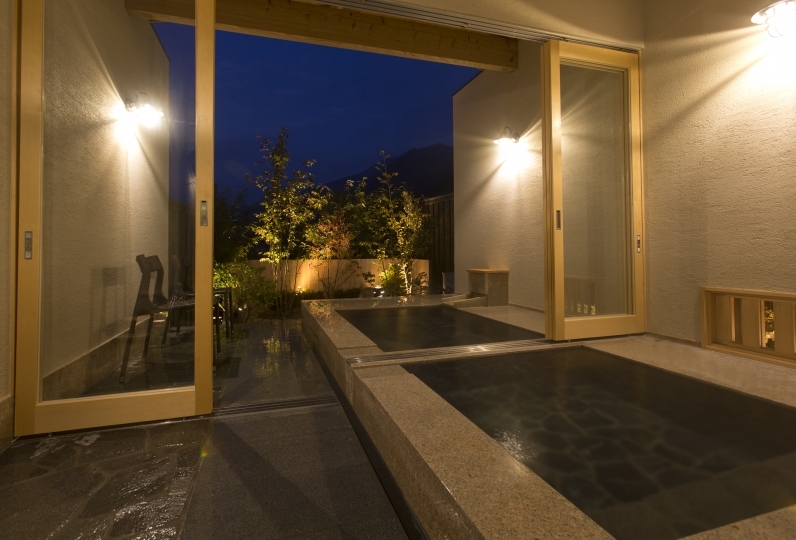 All the Japanese modern guest rooms are with outdoor spa. As it is a space where you can relax without hesitation, you will be able to enjoy freely by talking with friends or resting. 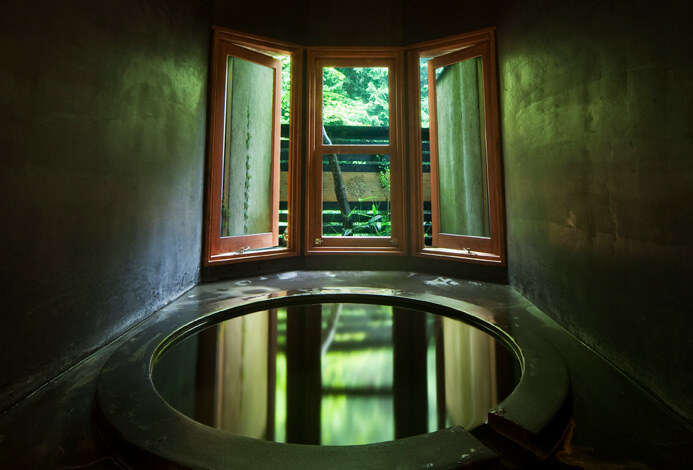 You may feel as if you’ve gotten Yufuin all to yourself. We provide you a cuisine with many seasonal foods of Oita such as Bungo beef and Sekiaji (horse mackerel) in a peaceful private room in the restaurant. 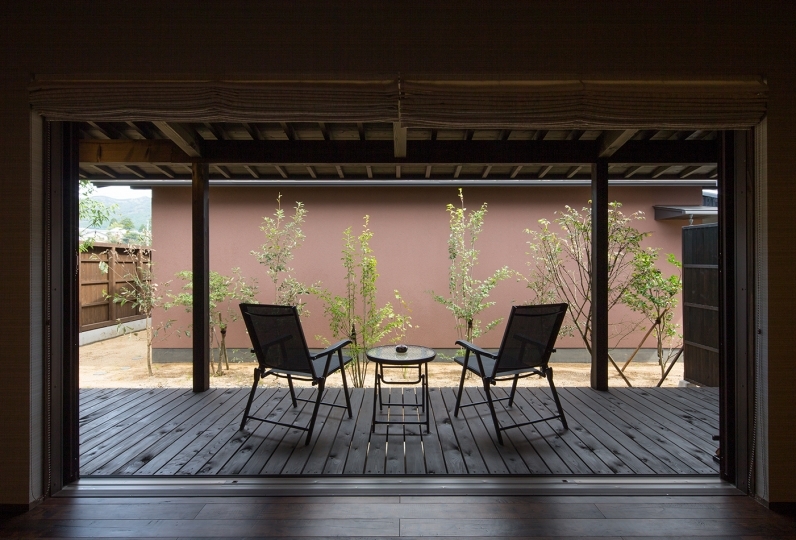 It may be the style of Nanakawa that you feel as if you get Yufuin all to yourself. 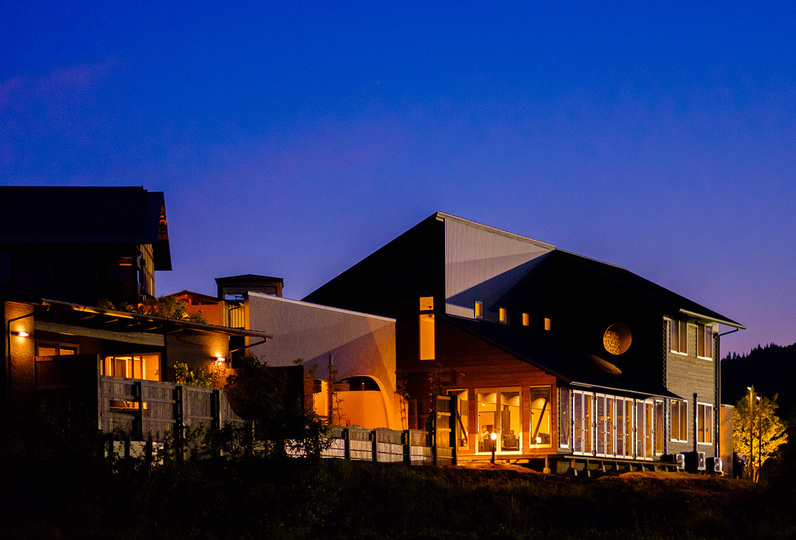 To make each scenery of your life to be the best memory, why not staying at our hotel where no one interrupts you? 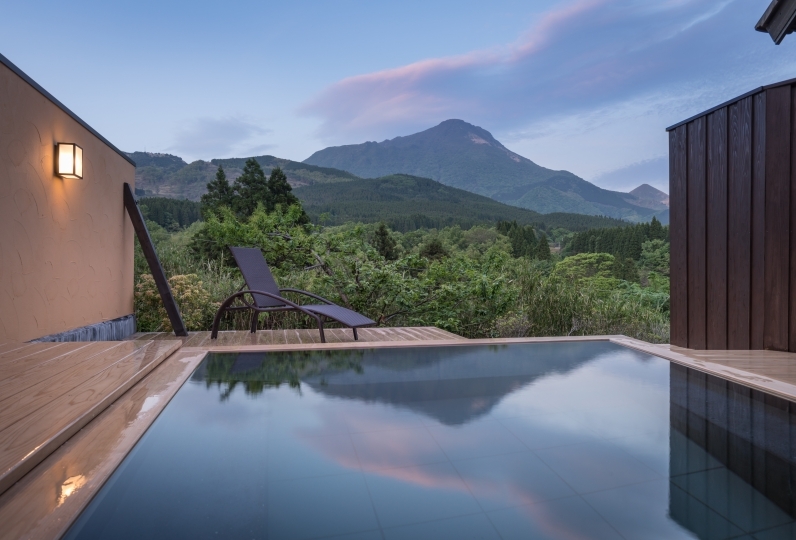 One of the best ryokan that I have stayed in Japan. There was nothing to complaint but everything was so wonderful. 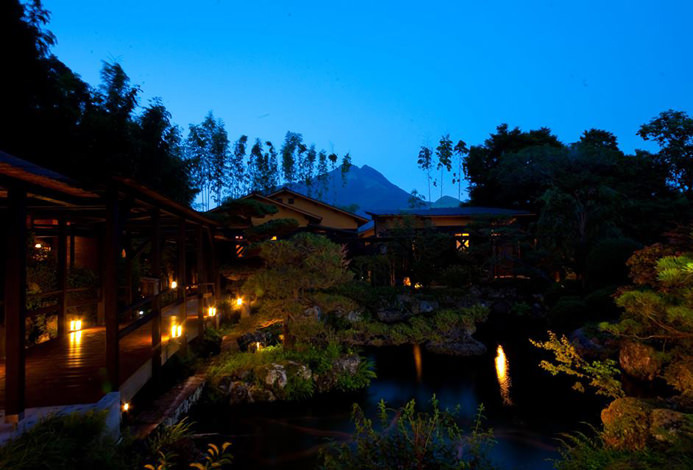 Wil... Read more One of the best ryokan that I have stayed in Japan. There was nothing to complaint but everything was so wonderful. Will definitely visit again!! 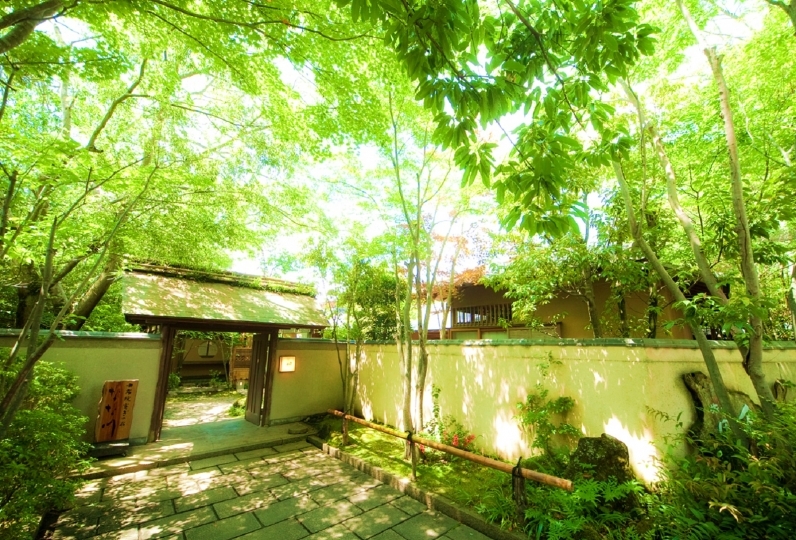 One of the best ryokan that I have stayed in Japan. There was nothing to complaint but everything was so wonderful. Will definitely visit again!! The best hotel I have ever stayed. Great experience! 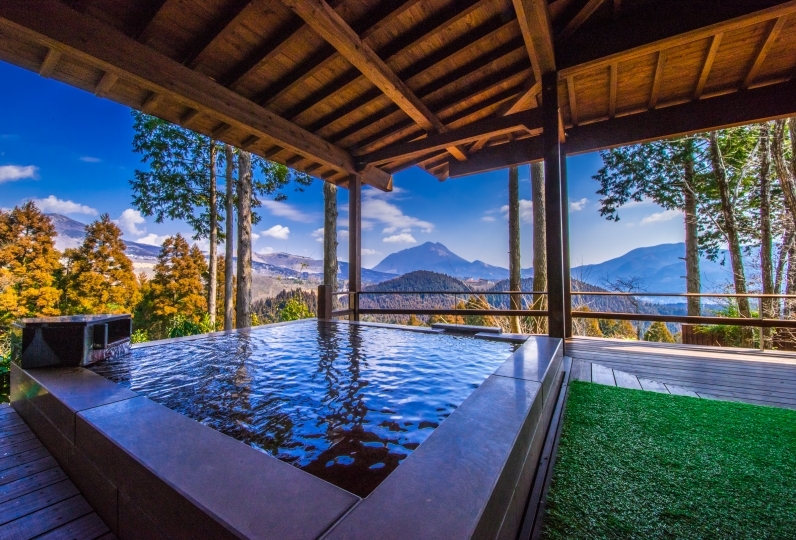 Bath: Private bath and outdoor spa in each 5 villas. 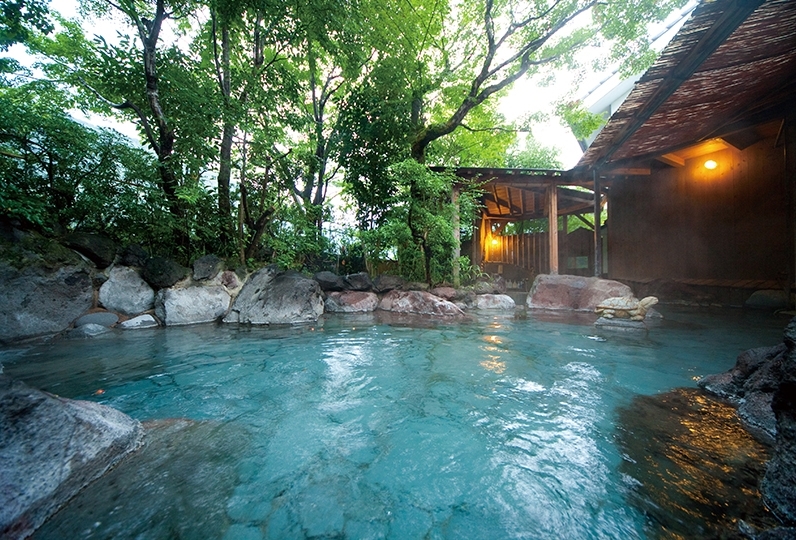 You can also use public spa in "Ryotei Tanokura" and "Yufuin Santoukan." There is a lake one minute on foot from "Nana river." You can circle the lake in 15 minutes by foot, making it a great choice for a stroll. Because the temperature of the water doesn't change throughout the year, the steam appears on top of the lake in winter mornings.